Need a simple time clock solution for your employees? 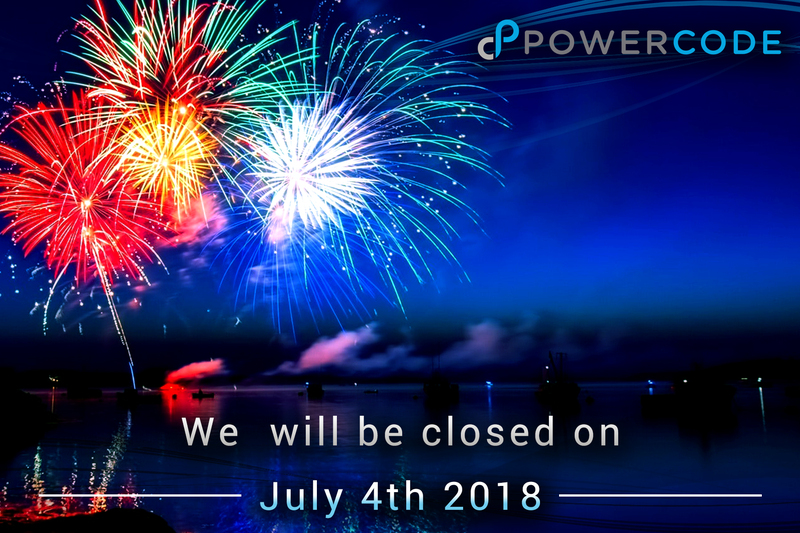 We have one built right into Powercode! 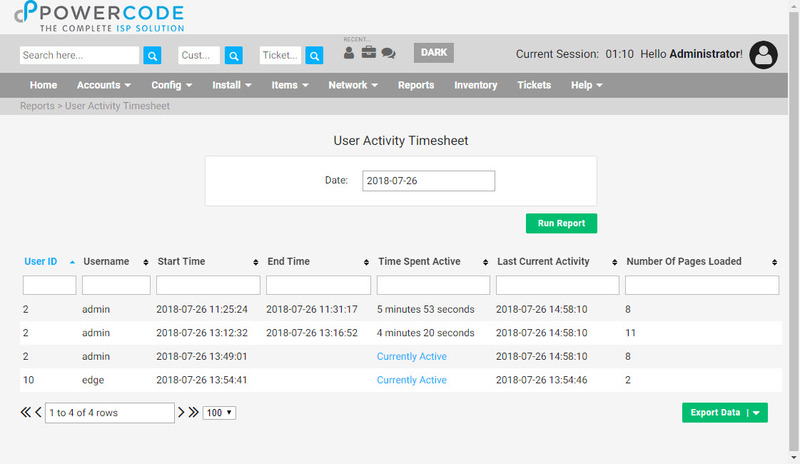 Once enabled, whenever a user logs in it starts the clock in the upper right hand corner which runs until the user logs off. There’s also the option to automatically log out a user if they’ve been idle for a pre-set duration. Then reference the reports that show the duration, last activity and number of page loads for all users for a given day. Or view the more traditional report showing the same data for a given user over time. To begin using this feature, from the ‘Config’ tab navigate to ‘System Configuration’ then ‘System’. On the bottom right under ‘Services and Controls’ change the ‘User Check In Required’ dropdown to ‘On’. After that set the ‘Idle Time Before Check Out’ and whether or not the running time clock should be displayed. From there the two reports live under the’System Reports’ heading on the ‘Reports’ Tab. We’ve added a new report to help you see a breakdown of all your sub accounts and their relevant transactions, something that was not readily available before. We display a details of the taxable and taxed debits and credits for each category under your Account Classes. You can choose form any date range and drill down by Tax Zone if needed. As with all our our newly resigned reports, in addition to a .csv or .pdf you can export to excel or print directly. This handy tool can be found under the ‘Reports’ tab at the top of any page. Then it’s under the ‘Financial Reports’ heading right below the Account Class Report. So see it in action see below! Saving a BMU will no longer trigger validation that is not associated with the BMU being saved. This would sometimes prevent BMUs from saving properly. One-Time services will now pull available services set to “All” groups. Prior, it would only pull groups set specifically to the WebUser’s viewable group. When cancelling modifying a service, Powercode will no longer try to validate the input fields. When adding any non-baicells services customers will no longer be deactivated in BOSS. Loading access point statistics now attempts to load CnMaestro data using a Mac offset, which should resolve issues with the statistics not loading. Things happen in your network and sometimes waiting for upset callers to call in doesn’t provide the best customer service or maybe you’re looking to up-sell some customers into a higher speed service. These are two of the many great uses for the Mass Notification feature in Powercode. From the ‘Accounts’ tab select ‘Send Mass Notification’. Also note that if you have Twillio SMS integration enabled then there’s the option for sending both text and email with different messages for the same notification. 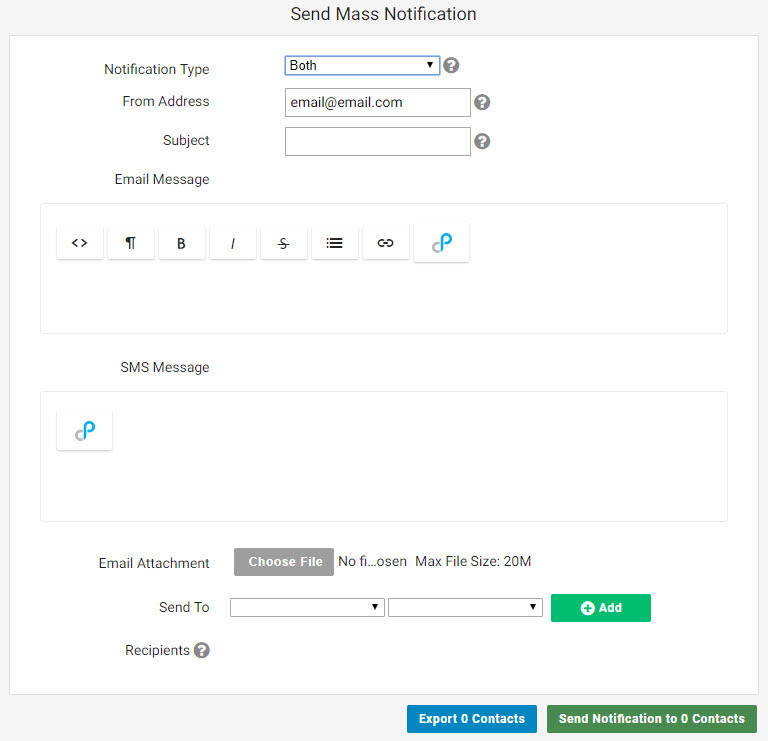 After entering in the email address the notification is coming from and providing a subject, the body of the message can be created. 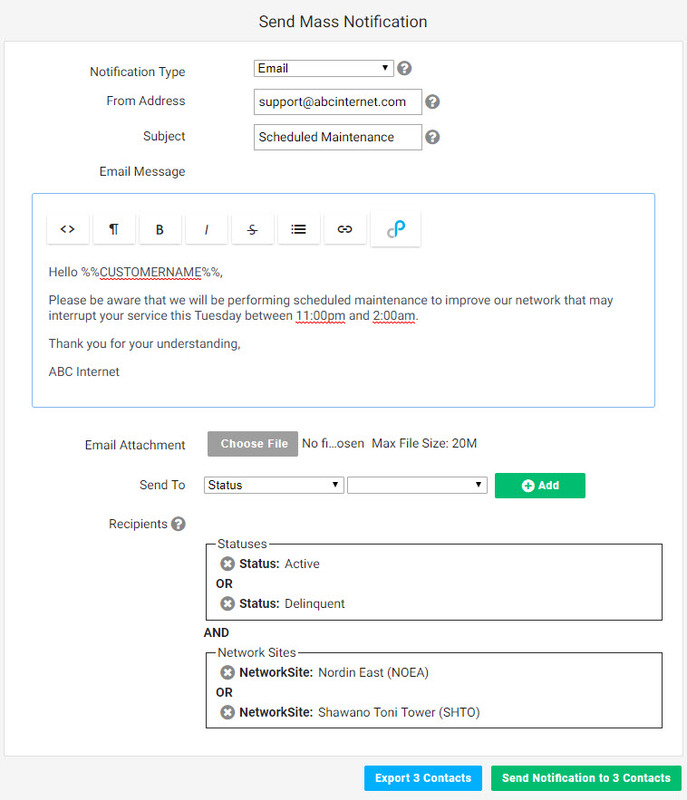 Notice that this feature has many of the same elements as ‘System Emails‘ including variables tied to customer’s individual data and html formatting ability. 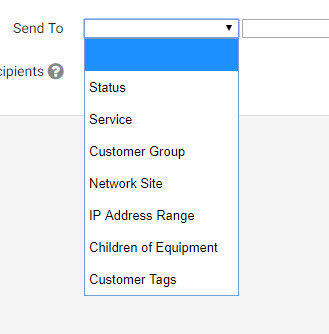 From there choose which of the following seven organizational options apply to your message: Status, Service, Customer Group, Network Site, IP Address Range, Children of Equipment, Customer Tags. Multiple sub options can be selected from the same option behaving as an ‘And’ operator to expand the reach of a message. Multiple options can also be selected also functioning as an ‘And’ operator to specify the exact customer criteria to be reached. Be aware that a customer will be included if it meets any one criteria in each option group. In the example above, an account that was delinquent and served off of the Nordin East Network Site would get this notification as would someone who was active connected to Shawano Toni Tower, but an account with the status of lead off of Nordin East would not. As sub options are being added the two buttons at the bottom update in real time to show how many contacts meet these criteria. Click on the ‘Export X Contacts’ to see exactly who will receive the notification if sent. Make sure to always pay attention to the status as you will rarely want to message accounts that are no longer customers. Late Fee – You can now specify when the late fee is applied (X Days After Due), and it no longer is forced to be simultaneous with the account delinquency and shut off. Fixed a few issues with data not being fully collected for graphing purposes, causing no graphs or graphs with chunks missing. The most apparant place being the BMU throughput graph. We’re making our way through Powercode and giving various pages some much needed facelifts by implementing a more modern UI. You’ll see us do some basic pages first. We can’t wait for you to see what we have in store for the more forefront pages. Keep an eye out. Re-skinned Customer Balance Detail report. Customer files now sort by filename as the default. Updated several alignment aspects on the BMU Statistics page. Long descriptions no longer go off the screen in the transaction log. 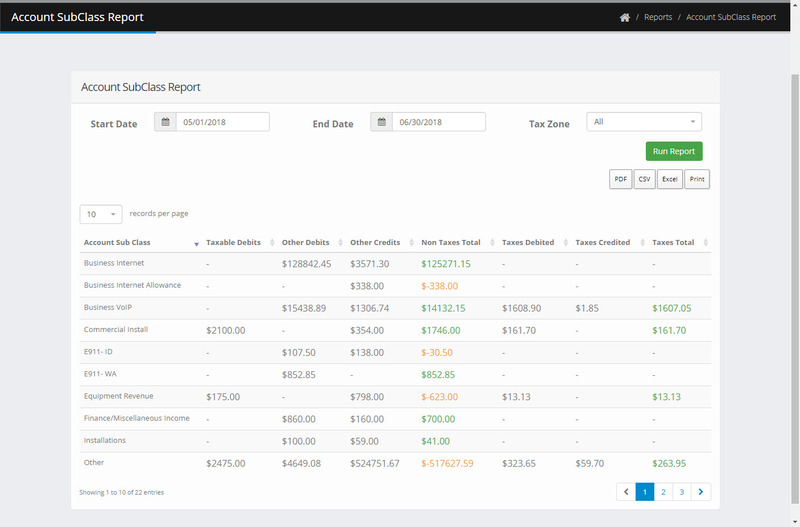 New SubAccount Class report has been added. Added missing datepicker selector to the Account and Account Class reports. 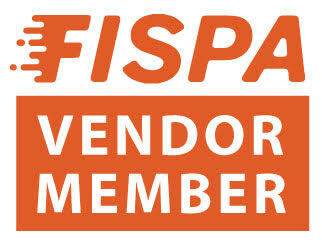 Avoids a case where FCC Form 477 would fail to correctly obtain new FIPS information. FCC doesn’t like how accurate Powercode’s GPS data can be sometimes when looking up a census block; so we now send it only 5 decimals in the latitude and longitude. CustomerID no longer opens the transaction history from the Account Class report. Version shown in Powercode now updates when Saisei is syncronized. New applications and signatures added to catch more streaming. Added the ability to manage Policies from within Powercode. Added the ability to manage Policies within each rate plan along with their assured, restricted, and rate multiplier settings. If any equipment on a customer was set to ignore rate limiting, all equipment on that customer wouldn’t get rate limited. This is fixed and the ate limit setting is now honored per device as expected. Updated the way Powercode actually creates signatures in Saisei to account for existing, custom signatures. Hosts without an access point now get set to ‘<none>’ instead of being empty. This helps with some edge cases that caused issues. Powercode will no longer delete a rate plan from Saisei. It is not necessary to do so and avoids some weirdness on the STM if a rogue host is still attached to that rate plan. Validation was added when setting ‘Internal Subnets’ on the edit RMU page to make sure empty lines were treated as such. Slave BMUs will no longer go into a ‘Bad’ status simply because a service was edited and pushed to Saisei. Tons of stability improvements across the board with various data syncing between Powercode and Saisei. Added ability to add Preseem as an RMU – You will NEED to do this if you use Preseem, else some Preseem related functions will stop working. Enabled functionality for bandwidth gathering from Preseem. We’ve more or less integrated everything cnMaestro allows us to integrate. We should have some historical graphs showing in a future release soon. Created new view for Access Points. Created new view for Subscriber Modules. Optimize API queries when looking at a single client. Added ability to reboot a device with a button click in Powercode. Event Log data is now sorted properly by time. Avoided a case where the API might fail to connect. If a device is ‘Offline’, we now hide the reboot button. For ePMP devices, we will try to display data based on either the Wireless MAC address or the Ethernet MAC address, regardless of which one you enter in Powercode. 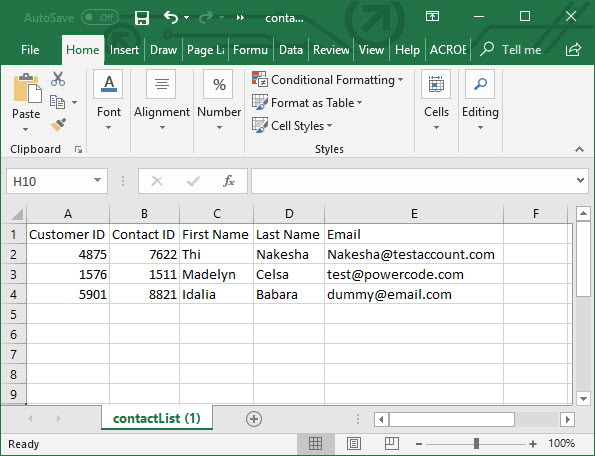 Updated data types sent from Powercode to accomodate more recent versions of PRE. Update some validation related to API credentials existing or not existing. Customers will now see a success page when completing a payment in the Customer Portal; provided it was successful. 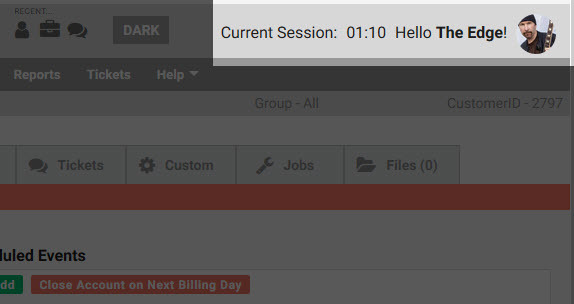 Avoided a case where timestamps might not show properly in the Customer Portal. A warning will now pop up if a customer tries to pay more than their balance from the Customer Portal. Updated SMS opt-in checkbox in the Customer Portal to save more reliably. Some missing data in the database will no longer cause issues when adding credit cards through the Customer Portal. New trigger for internal emails for customer status changes. Search now retains search results even when interrupted by a logout/expired session. ISP Description field is no longer a required field in the add/edit services page. Disabled Network Sites no longer appear in related selectors. Customer Alerts no longer default to all customers when you didn’t want them to. Event logs for address changes properly label latitude and longitude. View On Map feature from Network Sites now correctly takes you to the right page. Fixed a case where archiving a customer through a scheduled event wouldn’t fully archive that customer. Network Site files will fully delete now rather than leaving remnants on the server. BMU Event Logs sort properly by time again.